Hand Tools – APLS, Inc.
*ONLINE ORDERING NOW AVAILABLE. Skip the phone call or office visit and place your order online! Online pricing is based on Allison Park pricing schedule. 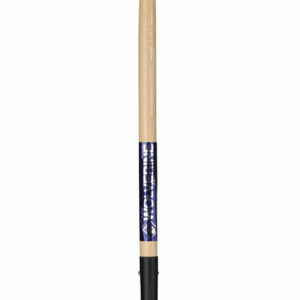 This contractor-grade drain spade is a must-have if you are working on subsurface drains, irrigation systems, or other projects that involve trenching. Features a 14" tempered steel head with a 48" long wood handle. This contractor broom by Wolverine Products is top-quality and will always get the job done. Features a strong 60" wood handle and a reinforced 24" head with poly bristles. The most economical option for homeowners and contractors, this long handle, square-point shovel is ready to be put to work. Copyright 2018 - APLS, Inc.